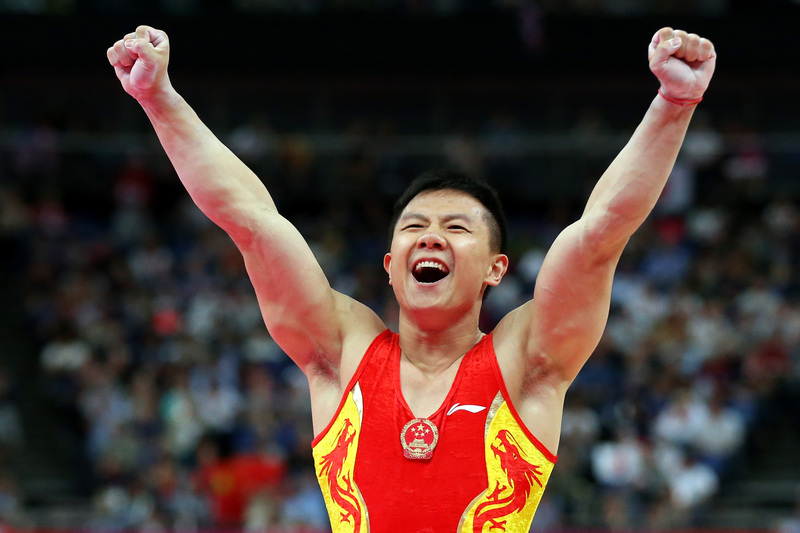 (AP) LONDON - When there's gold to be had, don't ever doubt the Chinese. Britain was initially announced as the silver medalist, setting off raucous celebrations at the O2 Arena. The British don't have a proud history in gymnastics  they barely have any history  and this was their first men's team medal in a century. But Japan questioned the score of three-time world champion Kohei Uchimura on pommel horse, the team's very last routine. While judges huddled around a video screen, Uchimura and his teammates sat stone-faced while the British partied. About five minutes later, Uchimura's score was revised and Japan was awarded the silver while Britain was bumped down to bronze.